Bishop Tyrone R. Harper, Sr. is the fourth of five children born to Mary E. and the late William A. Harper, Sr. Bishop Harper is a native of Hopewell, Virginia, where he attended Hopewell Public Schools. After earning his high school diploma, he attended Virginia State University, where he earned his Bachelor of Science degree. Bishop Harper is a former student of the Virginia Institute of Biblical Studies in Richmond, Virginia, where he was mentored by the dean of the school, the late Dr. Lawrence S. Christian. Bishop Harper was ordained Elder in July of 1986 in Winston Salem, North Carolina. 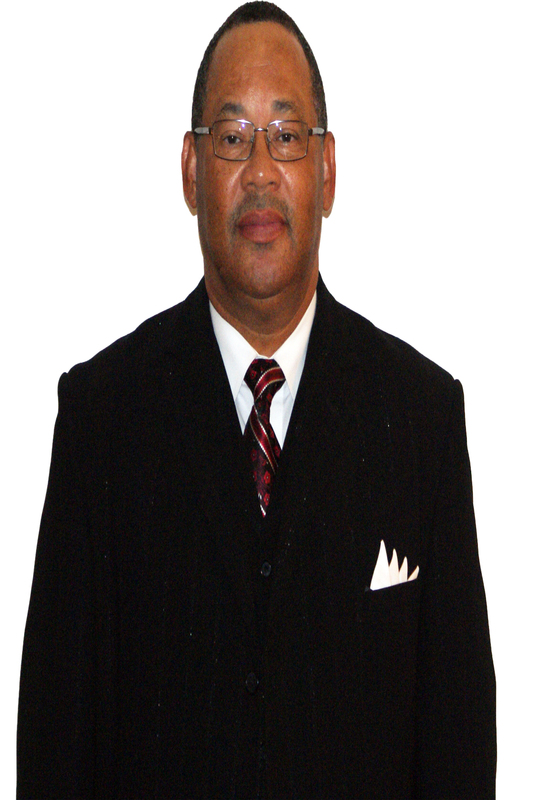 He was appointed Assistant Pastor of Star of Hope Bibleway Church under the leadership of Pastor Arlie L. Lindsey, Jr. He served as Assistant Pastor for fifteen years until the Lord directed him to Rose of Sharon Apostolic Church. He was ordained to the office of Bishop in November of 2004. He is entering into his eleventh year as Pastor of the Rose of Sharon Apostolic Church. Bishop Harper is happily married to First Lady Starria F. Harper. Together they are the proud parents of two children, Ronda and Tyrone, Jr.